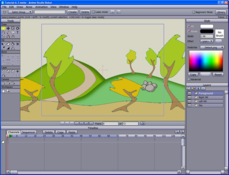 "Create cartoons with this program"
Anime Studio is a simple program with which you can create cartoons. If you already like to draw and you know how to do it on a computer, you won't have any problem to incorporate your designs into this program and bring them to life. If you only draw on paper, you will have to use a scanner to incorporate the drawings into the program. From there you only have to apply the corresponding actions to make basic movements. The program has a good tutorial service that you can watch on YouTube while you practice with your own drawings. 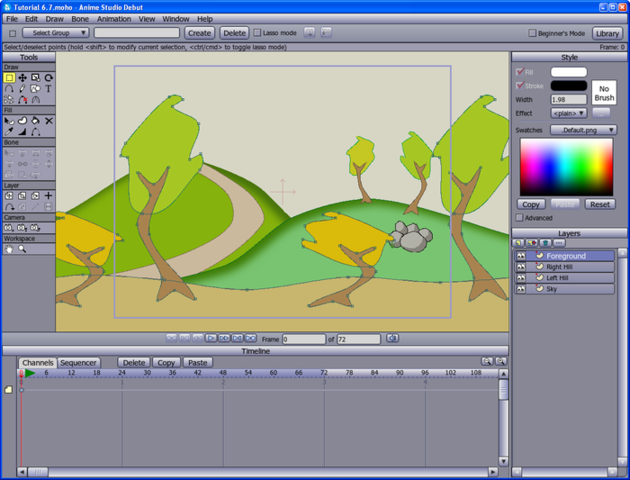 Once you make your animations you can easily share them with your followers or friends on Facebook and YouTube.